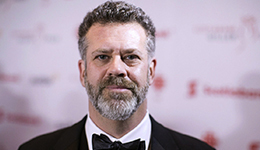 The Scotiabank Giller Prize winner of 2017, Michael Redhill, will be the guest at the Canadian Writers in Person lecture on Jan. 15, when the popular series resumes its 20th season. 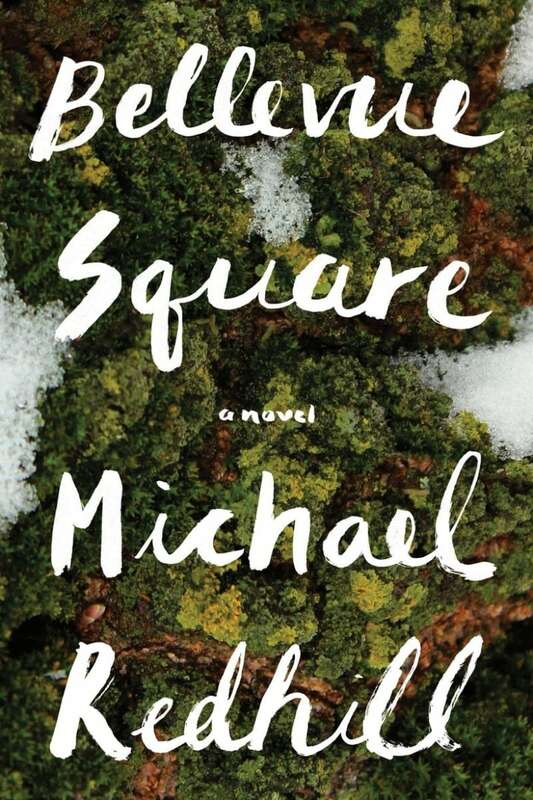 Redhill, a novelist, poet and playwright, earned the 2017 Scotiabank Giller Prize for his novel Bellevue Square, a darkly comic literary thriller set in Toronto that centres around a woman and her search for her doppelgänger. Previous works of Redhill include the novel Consolation, which was longlisted for a Man Booker Prize; and Martin Sloane, a Giller finalist. He has also published works in young adult fiction, as well as poetry and plays. Under the name Ash Wolfe, the Toronto-based writer has also published a series of crime novels.